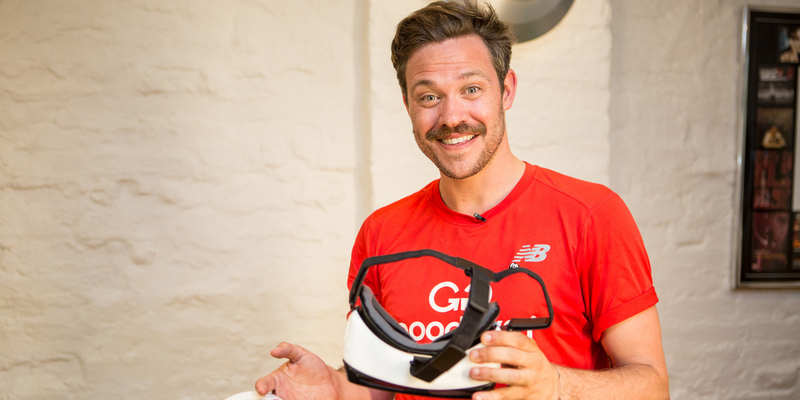 British singer-songwriter and WWF-UK brand ambassador Will Young has become the first person to experience a pioneering new virtual reality campaign that highlights the plight of wild tigers. Weighing up to 50 stone and with distinctive orange and black striping, the tiger is the largest and most iconic of all the big cats. But tigers are also now one of the most endangered animal species in the world. Persistent threats of poaching and habitat destruction mean that there are now less than 4,000 tigers remaining in the wild. The new campaign from WWF-UK, part of the world’s leading conservation organisation, aims to raise awareness of the threats tigers face in the wild and to secure vital support for the global goal to double wild tiger numbers by 2022 – the next Chinese Year of the Tiger. Created by BEcause Experiential Marketing, the ‘WWF Tiger Experience’ combines virtual reality with a 360° CGI film for an immersive and emotive experience. 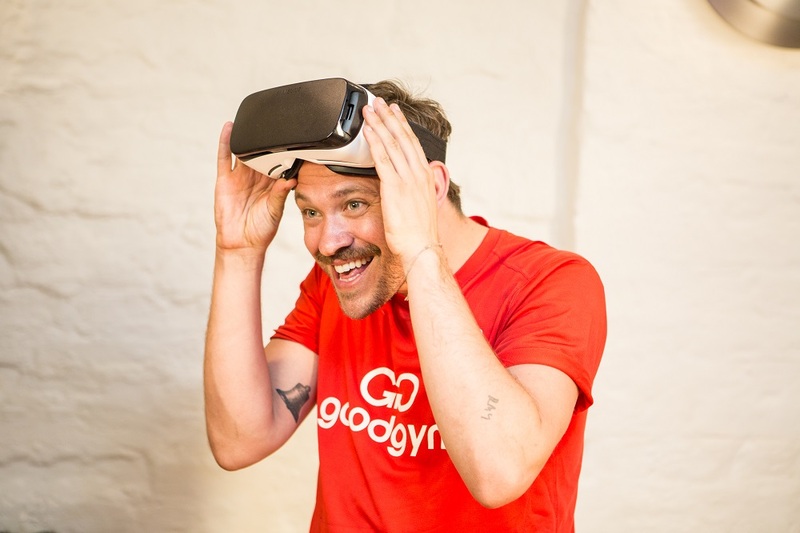 Ahead of the campaign launching at Westfield London, animal lover Will Young had the chance to step into the shoes of a ‘virtual’ wildlife ranger and come face-to-face with wild tigers, experiencing what will be on offer to visitors that take part in the new awareness and fundraising campaign. Putting on a VR headset, the popular singer was transported to the heart of the tigers’ forest habitat to witness first-hand the work of rangers who risk their lives on a daily basis to protect tigers from poaching. Fully immersed in the natural habitat of these impressive animals, Will was captivated by the life-like woods, bird-sounds and forest scenes, all brought to life with VR and CGI technology. 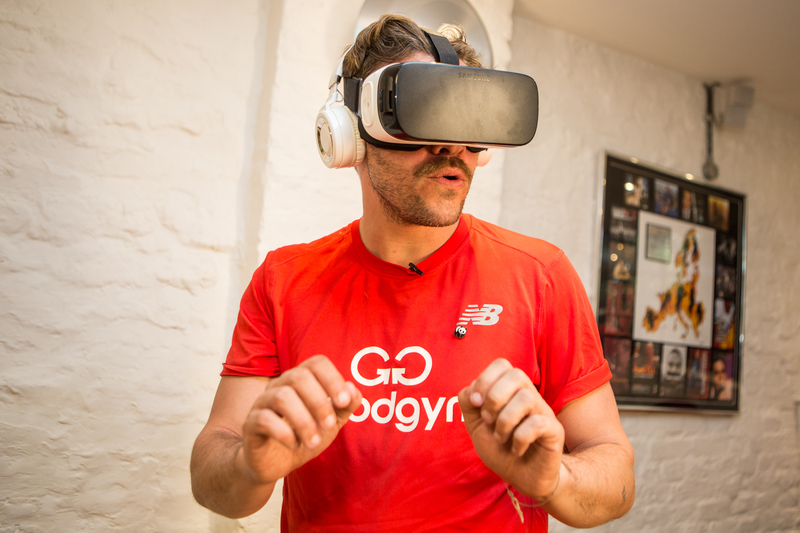 WWF-UK is offering shoppers the chance to experience the virtual reality campaign from Tuesday 26 July until Sunday 31 July 2016 in the North Atrium of Westfield London. The experience then moves to the South Gallery of Westfield Stratford City between Tuesday 2 August and Sunday 7 August 2016.